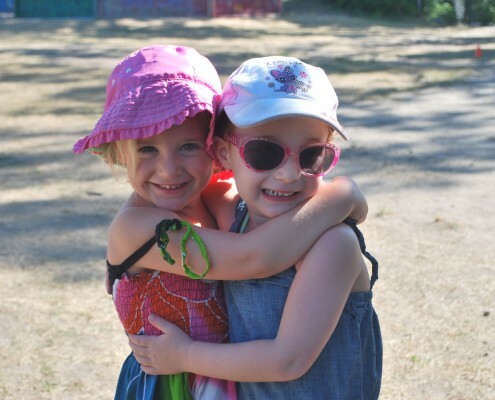 Camp Arrowhead | Community based, non-profit summer program for children ages 3-14. Located on Lake Simcoe in Belle Ewart. With the summer of 2018 behind us, we are left with fond memories of friends and fun on the lake at Arrowhead. Last summer we welcomed a record number of campers to camp, had an amazing and energetic staff, and enjoyed so many amazing programs like carnival, colour wars, onegs, overnights, and talent show. 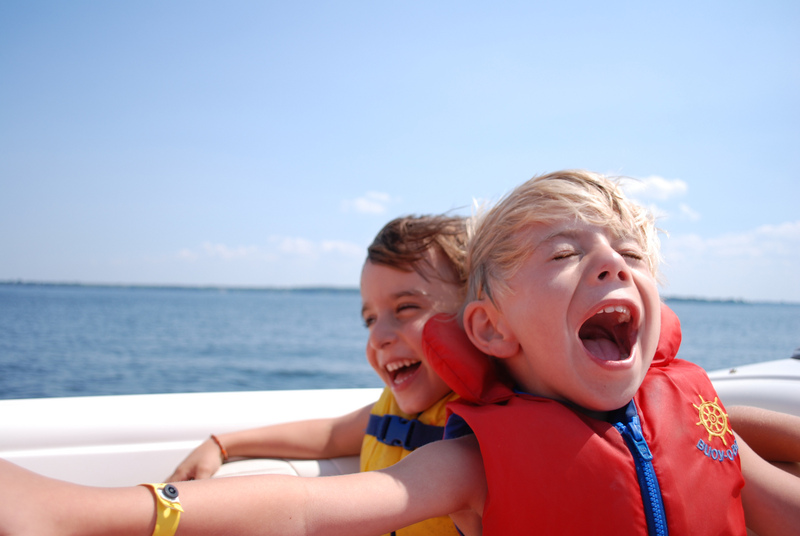 Memories of all those hot summer days on the lake certainly help us get through the long off-season. Luckily, the summer of 2019 isn’t really that far off and fabulous plans for Arrowhead 2019 are already underway as we seek to build on the momentum from this past summer and make 2019 even better! 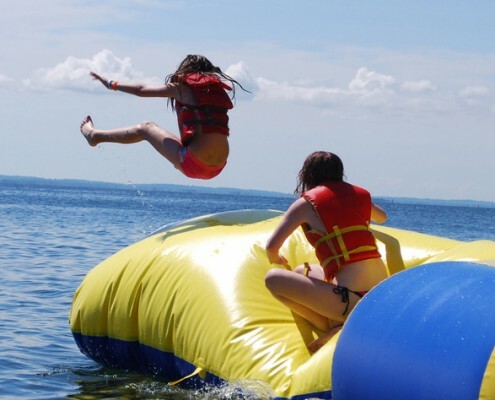 Remember that Camp Arrowhead provides the perfect mix of Overnight and Day Camp experiences for those campers who love the activities of an Overnight Camp but are not ready to be away from home the entire summer. You can check out our evening and overnight opportunities here. Our website features on-line registration so registering at Camp Arrowhead is extremely easy. If you haven’t already registered please do so soon, we are going to have a great 2019 summer at Arrowhead and we want you to be a part of it! Please note that our Early Bird Pricing is only offered until December 31st, 2018. Camp Arrowhead is always looking for great summer staff. If you know someone who is interested in applying, please ask them to fill out a staff application and send it to our director. For more information on becoming a staff at Camp Arrowhead, click here. We have limited accommodations available for Arrowhead staff to live on site throughout the summer if staff do not live or cottage near the camp. Staff can also take the bus each day to camp. Please feel free to contact us if you have any questions or comments, please contact our Camp Director, David Finkelstein, director@camparrowhead.ca or 416-432-8258. Our camp is geared for children aged 3-15 who love spending their summers at their cottage or in the city but don’t want to miss out on a true camping experience. 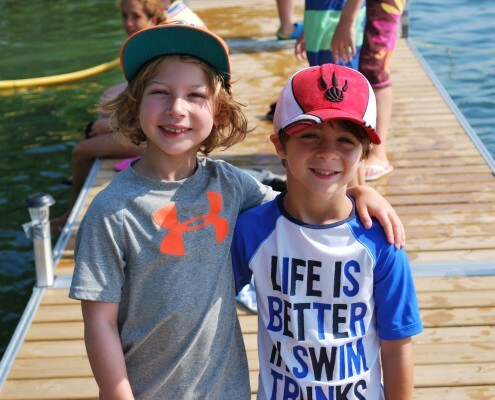 From the sunny shores of Lake Simcoe to the Castle on Houston Ave, Arrowhead is the home to the best activities a day camp has to offer. From evening programs to leadership programs to specialty weeks, find out about all the wonderful programs Arrowhead has to offer. 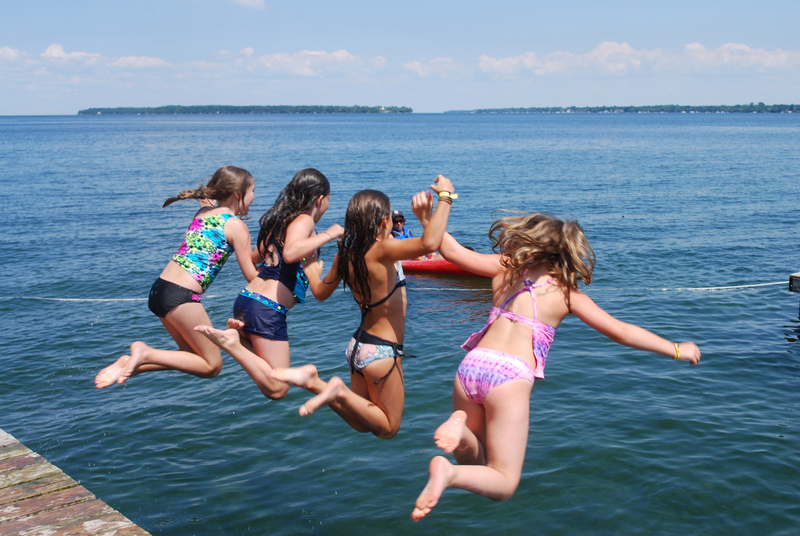 Summers at Camp Arrowhead are incredible! Check out our amazing gallery of pictures!